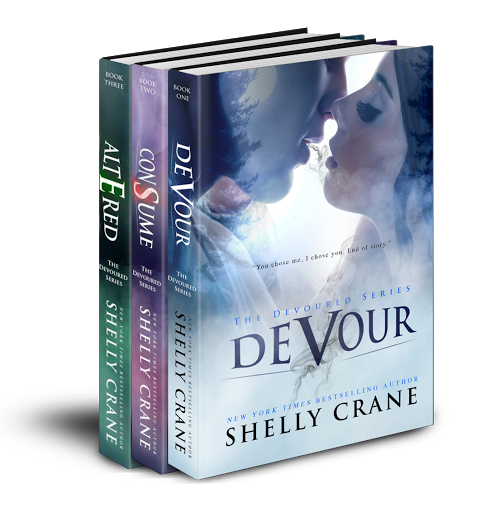 Books One – Three of the Devour Series by New York Times Bestselling Author Shelly Crane. Eli comes to town and shakes up Clara’s perfect little life. He feeds off emotions, but hers are so much more than what he’s ever felt before. And then all hell breaks loose when his kind, and his insane brother, find out. A rebellion brews, bonds form with witches and elves, ready to fight for their mates. A wrestling star boyfriend, popular friends, all the right school activities…pretty much a perfect life…up until her parents died. Now she lives with the Pastor and his family and though they take good care of her, she feels alone. Then her boyfriend, Tate, starts to show signs of trouble when a new guy, Eli, comes to town. Clara is fascinated with him, but hides it until something happens. 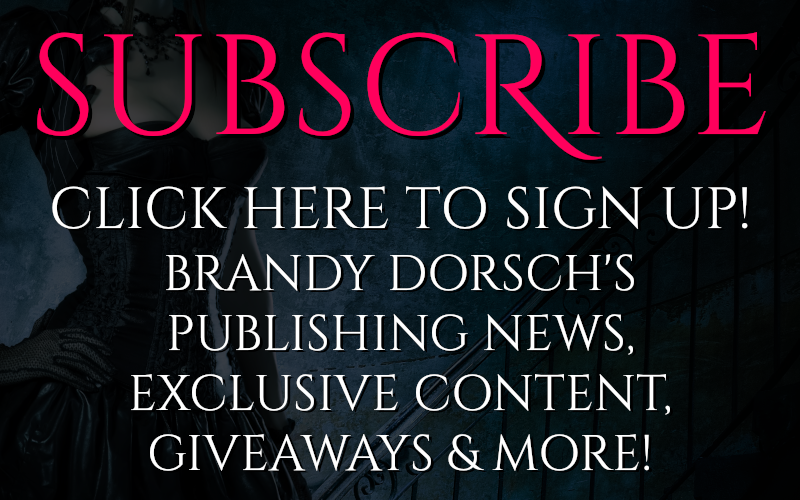 Eli confesses that she gives him something he’s never had before…something he needs. He feeds off emotions, but hers are so much more than what he’s ever felt before. 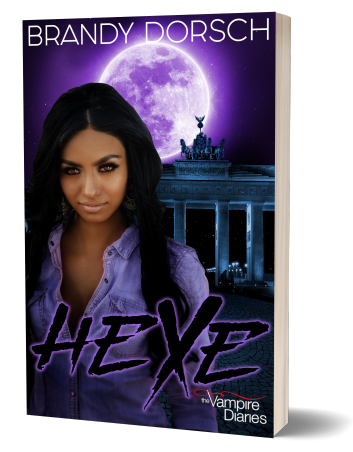 Everything is about to change for this normal, pretty, popular girl in a supernatural way. 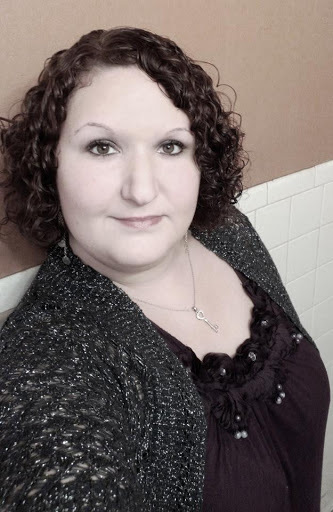 Shelly is a NEW YORK TIMES & USA TODAY bestselling author from a small town in Georgia and loves everything about the south. She is wife to a fantastical husband and stay-at-home mom to two boisterous and mischievous boys who keep her on her toes. She hoards paperbacks, devours sweet tea, searches year-round for candy corn, and loves to spend time with her family and friends, go out to eat at new restaurants, site-see in the new areas they travel to, listen to music, and, of course, loves to read, but doesn’t have much time to these days with all the characters filling her head begging to come out. 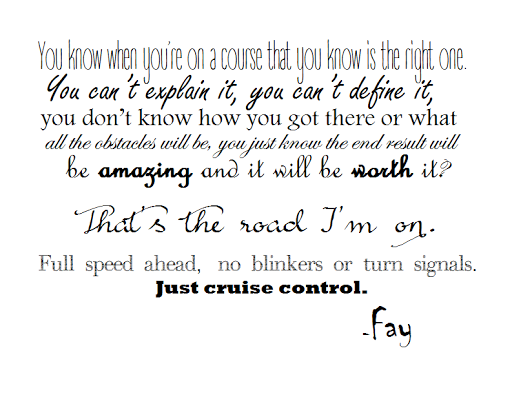 She is author to over twenty books and counting!